Need a knowledgeable, licensed plumber? 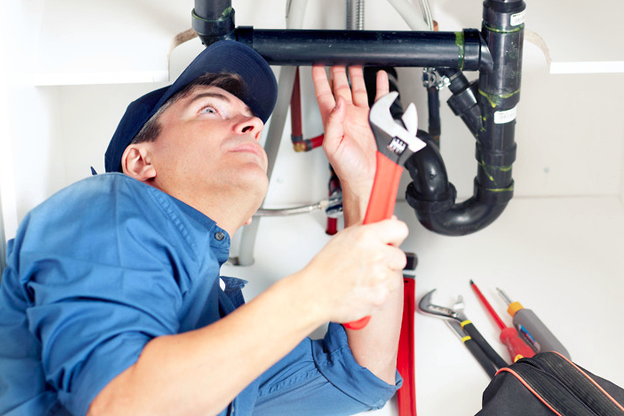 Our highly skilled master plumbers have more than 20 years of experience in the residential plumbing industry. Our capabilities include everything from small kitchen and bathroom plumbing leaks, to major repiping projects. With each plumbing service, we offer flat rate pricing so you don’t need to worry about the hours adding up! D.R. Jordan plumbers are proud to have served Charlotte, NC and the surrounding communities since 2002, and look forward to solving all your plumbing problems for years to come. Charlotte, NC residents enjoy all four seasons, but when winter comes, we depend on our heating systems. If your heating system is not functioning reliably, then you need a company you can count on for fast, expert heating repairs. D.R. Jordan provides top quality heating repair services to get your system working efficiently, and get your home back to warm, comfortable temperatures. Our 24 hour service and honest, flat rate pricing means less worrying for you! Summer often seems to be a long, hot season in the Charlotte, NC area, so residents depend on air conditioning throughout much of the year. When your AC is not working properly, it can be unbearable! The expert cooling technicians at D.R. 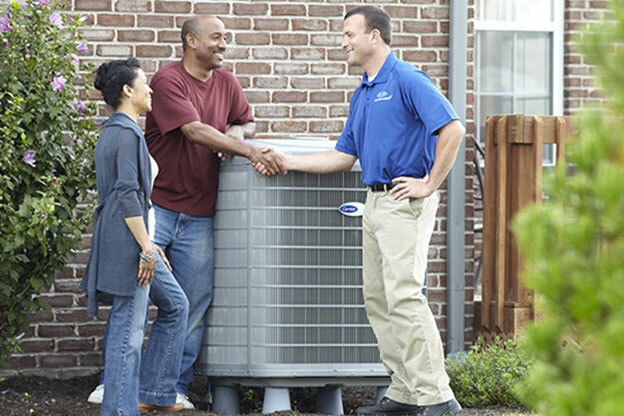 Jordan offer fast, professional AC repairs on all brands and models of air conditioning units. With our 24 hour service and flat rate pricing, you will be cool and comfortable again in no time! Your HVAC system is a big investment, and you depend on your system to keep your home at a comfortable temperature throughout much of the year. D.R. 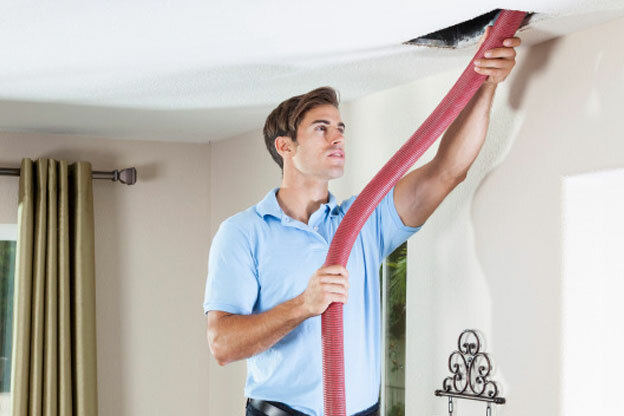 Jordan understands the importance of keeping your HVAC system functioning properly, which is why we provide preventative HVAC maintenance to our Charlotte, NC area customers. 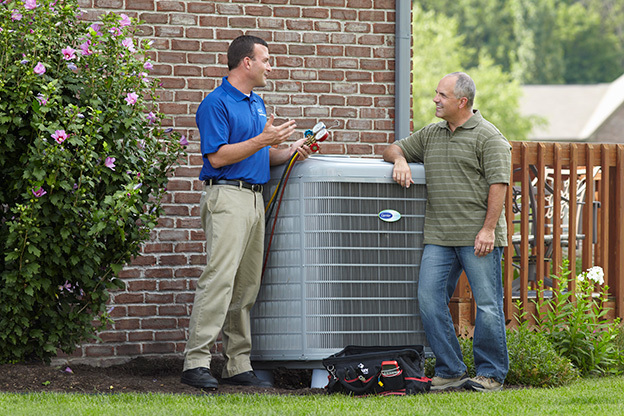 Maintenance will keep your system operating at its highest efficiency levels, help to avoid costly repairs, and even prolong the life of your system. Don’t wait for extreme temperatures – call for an HVAC tune-up today! We contacted him for a valve replacement and he was great. He explained what he was doing and what to expect from it. We are very grateful for him and will recommend him to friends if they need a plumber. Reid came right on time, same day service, was knowledgeable about problems and reasonably priced. I would definitely call him again with a plumbing problem. Called on a Saturday afternoon – Problem solved on a Saturday afternoon. Top tier service and only getting 5/5 stars because 10/10 is not an option. DR Jordan was on time. Competitively priced, knowledgeable, and able to rectify the issue to our satisfaction. 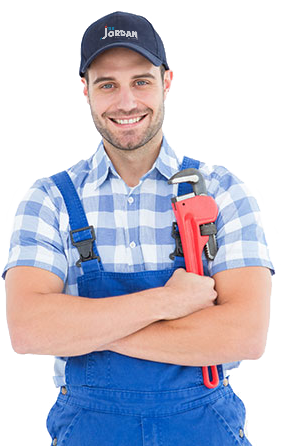 Our master plumbers have more than 20 years’ experience in the plumbing industry and have pretty much seen and done it all when it comes to plumbing. We offer 24/7 services at no additional cost to you. With our flat-rate pricing, you always know exactly how much it’ll cost you. We’ve been providing the greater Charlotte area with exceptional heating and cooling services since 2002.